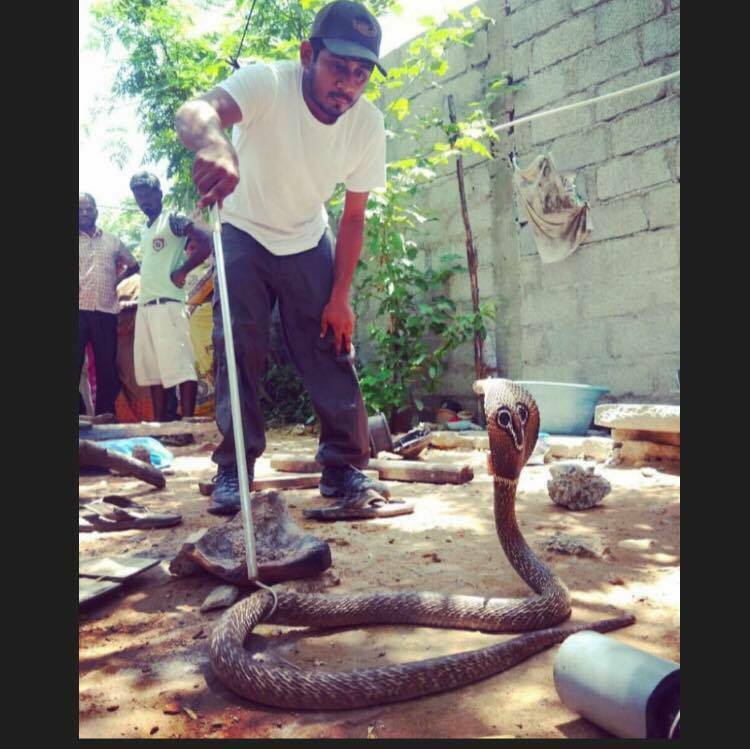 “I had to keep snakes at home during Chennai floods as there was no transportation. 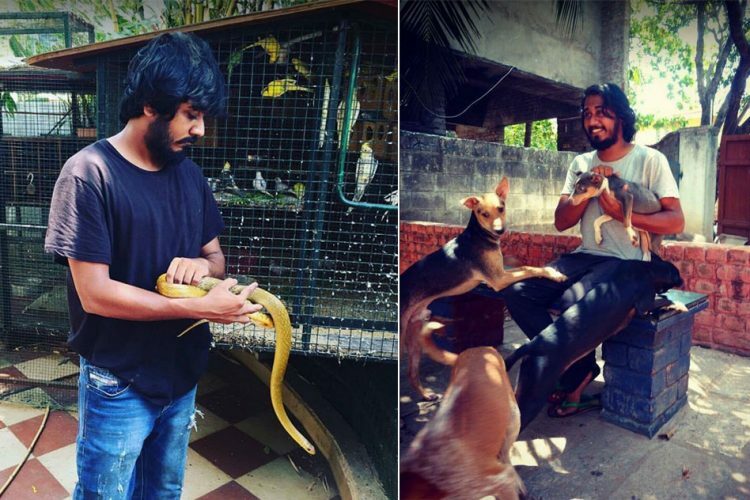 I handed over the snakes to Forest Department when the flood subsided.” says 26-year-old Shravan Krishnan who now runs a hotel for dogs. Shravan Krishnan loved playing cricket so much that he wanted to become a professional player. As a youngster, he participated in several state-level matches as well, but after his spinal injury, it was not advisable for him to continue cricket. 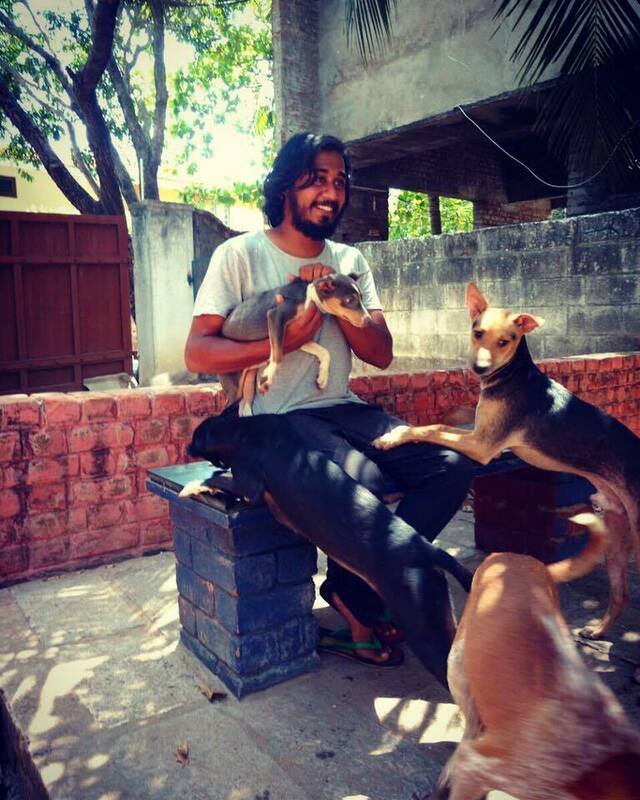 Despite being heartbroken that his dreams were shattered, Shravan moved ahead to put his energies to a good cause and work towards animal welfare. As a child, Shravan always enjoyed watching National Geographic channel rather than cartoons. 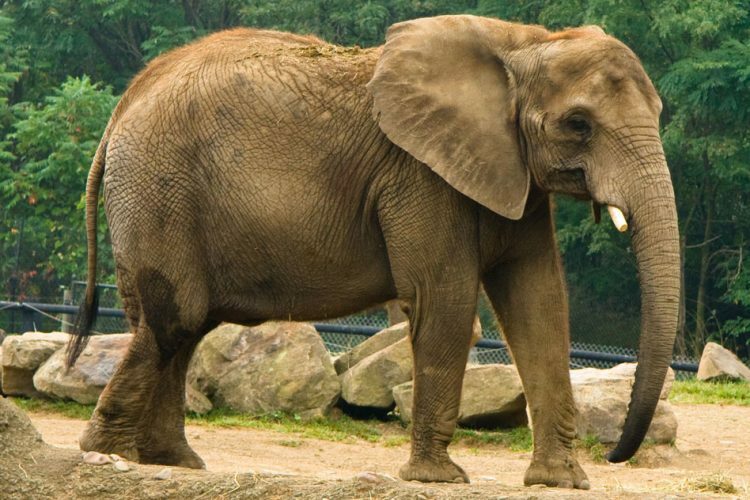 He was involved with caring for animals from a very young age. 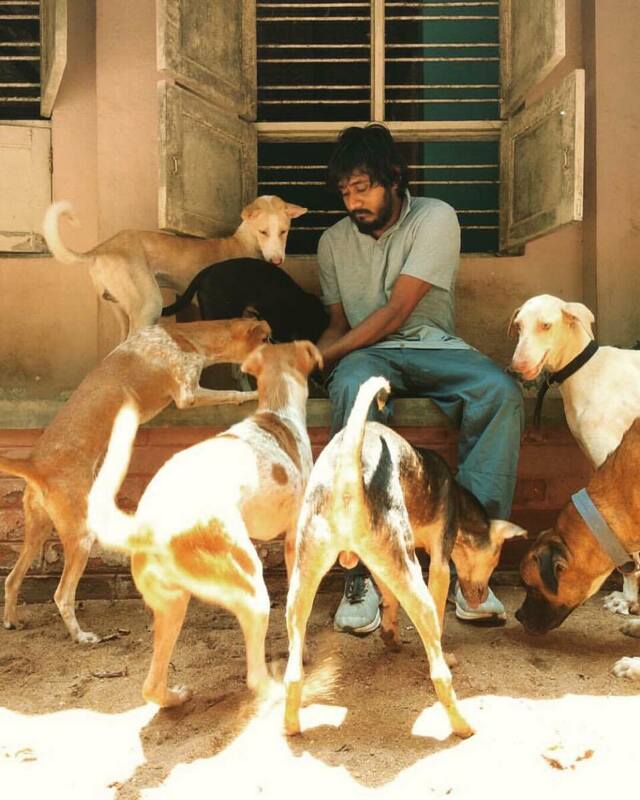 After his spinal surgery, he rented a room for dogs with the money he earned from playing cricket. 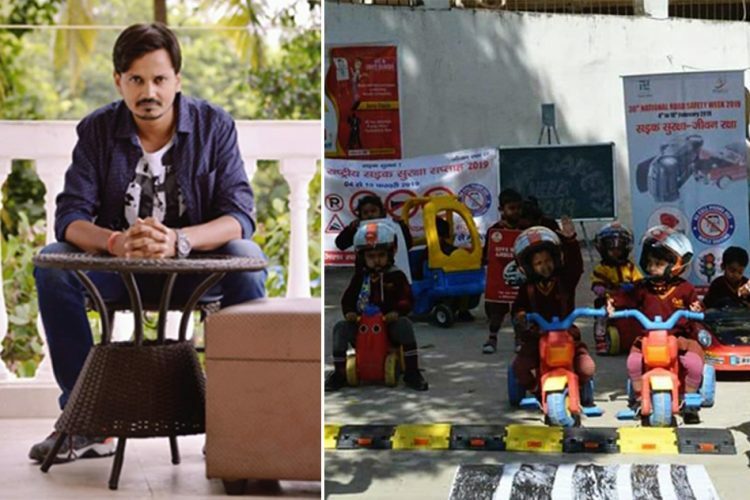 He uploaded the photos on social media and received great response. But, since the room was small, there wasn’t enough space to accommodate all the dogs, and it also didn’t have open space. This is when he decided to start a hotel for dogs with open spaces for them to run and rejuvenate. The hotel has spacious, climate controlled kennels. It has a grooming parlour, pick up and drop facilities, and also a swimming pool for the dogs. Speaking to The Logical Indian, Shravan said, ” Chennai is a unique city. There are lot of green spaces like Guindy National Park, Nanmangalam Reserve Forest, Theosophical Society, Marshlands and the beaches. It’s a city with many colours, and venturing here is always fun.” This inspired him to explore it more, and he planned to work for wild animals as well. He further added that it is important to know how to handle a wild animal before attempting to rescue it. 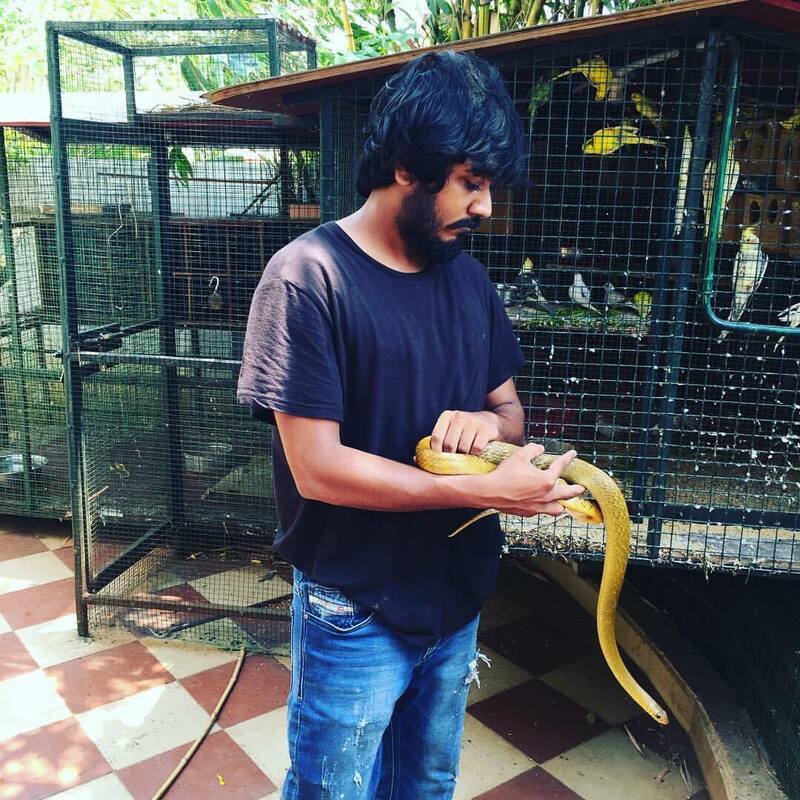 Shravan closely works with the Forest Department and has so far rescued 2000 snakes.The Forest Department also reaches out to him in times of need. 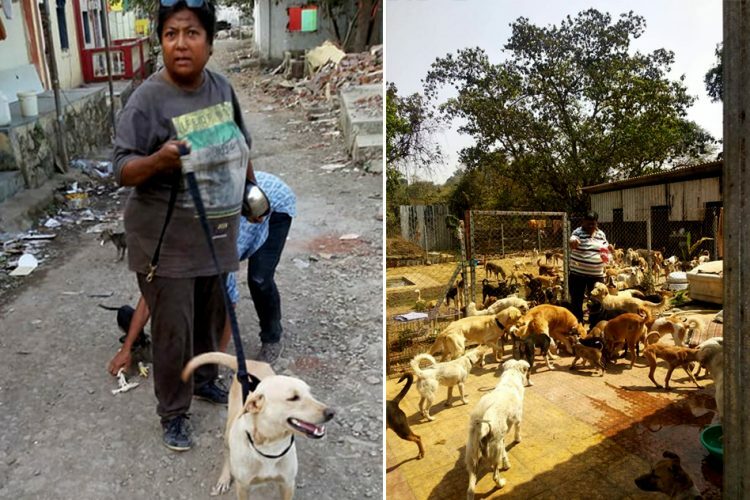 When he started, it was just a team of two, but now he is joined by his friends and has an enthusiastic team of 10 rescuers. They have rescued many animals like Deers, Black Bucks, Pangolins, Monkeys, Monitor Lizards, Jungle cats and different varieties of birds. Shravan has also been a part of Olive Ridley Sea Turtle Conservation programme for the last 11 years, and has organized hundreds of awareness camps. 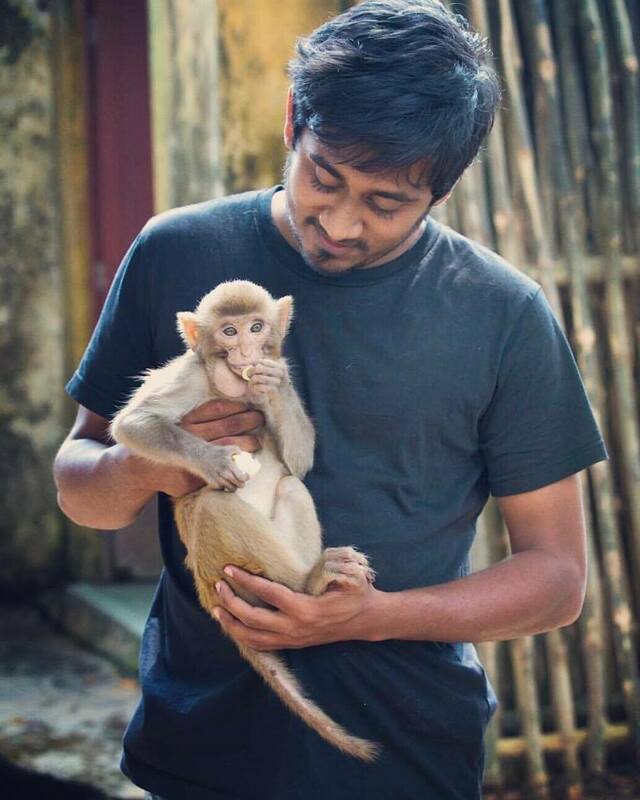 He is now working towards starting a rescue centre for wild animals. He says, “We as humans have already done a lot of damage to the animals and environment. And now it is time to rescue the remaining species to sustain the ecosystem. 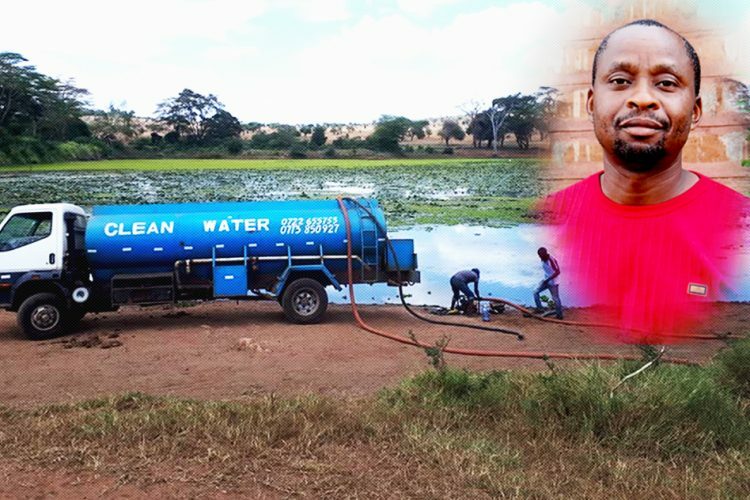 People fear snakes and think all the snakes are venomous, but they should know that not all snakes are dangerous.” He also adds that this idea of all snakes being dangerous is so deep that even when he picks up non-venomous snakes, people say he is “God”. 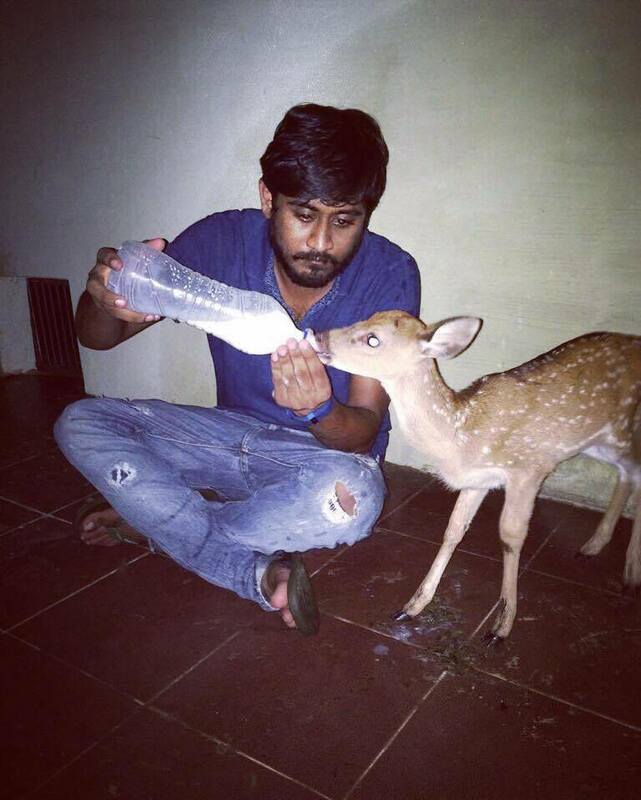 Shravan worked tirelessly during the Chennai floods and rescued a lot of snakes and animals. He housed the snakes in his home as there was no transportation, and when the floods subsided, he handed them over to the forest department. One thing Shravan has learnt while rescuing snakes is to be quick to respond. He has to reach as soon as possible before people kill the reptile out of fear and existing misconceptions. 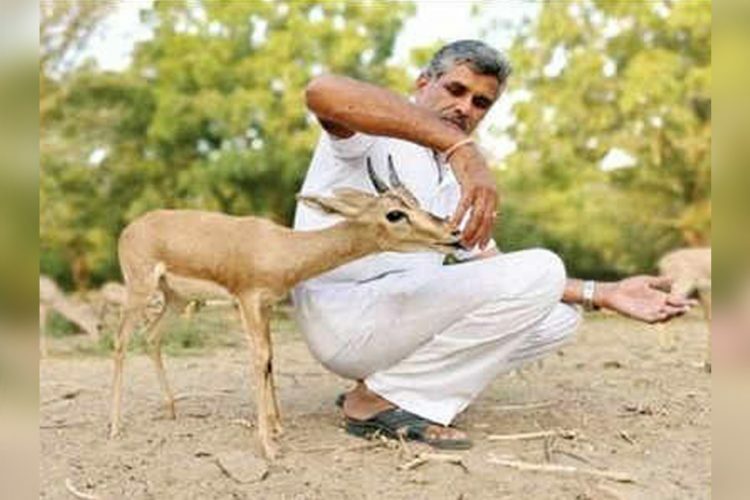 According to him, people consider every animal dangerous even if it poses no threat to them. He is happy that people appreciate and acknowledge his work. His parents are his pillars of strength, and support him in all his decisions. Shravan, now wants to educate children to participate in animal welfare activities to preserve the delicate balance of the ecosystem.